What is the goal of asking questions? What kinds of questions should I ask? 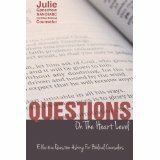 This booklet will help you learn how to ask good questions that are aimed straight for the heart of the matter and are of the most effective and productive kind in biblical counseling. 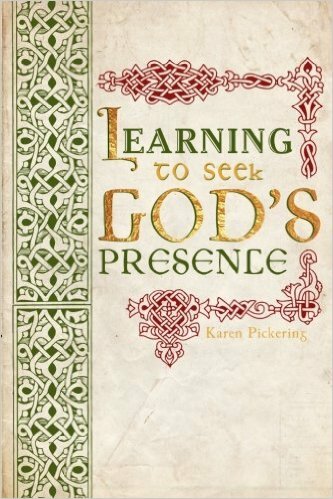 This WORKBOOK manual is based upon the best-selling booklet The Process of Biblical Change used in counseling and discipleship all over the world. 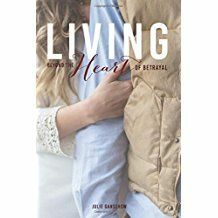 This amplified version is divided into three sections and contains chapters on the Sovereignty of God, Salvation, and practical application of the principles of heart change. The Questions for the Reader in every chapter make this an ideal workbook for small groups, Bible studies, and personal discipleship. Through 37 easy-to-read chapters, you'll meet exciting characters like the little girl with big feet who helped prepare the Chinese church for persecution, the man with the "butterfly mind" who bought an election to parliament and then spearheaded the fight against slavery in England, a lonely child-laborer who ended up in the story she read about in the newspapers and many more exciting, unlikely heroes of the faith. 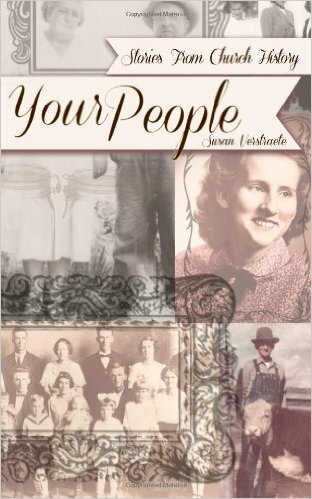 If you are a believer, these vignettes tell the stories of men and women who are part of your family; they are your people.